The energy infrastructure that exists today – generation, transmission and distribution systems delivering reliable service – is evolving and adapting to meet the demands for greater renewable energy options, lower emissions, and growing commercial and consumer interest in alternative energy sources. At Berkshire Hathaway Energy, we diversify our generation mix both by using renewable generation in our rate-regulated businesses, and by forming new businesses and ventures to create even greater flexibility in generation capacity and grid reliability. 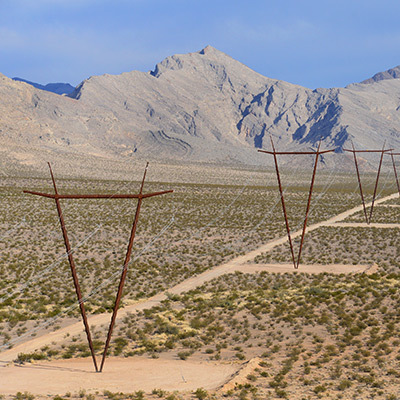 Completed in late 2013, NV Energy's 231-mile high-voltage line unites the Nevada grid for the first time ever and facilitates renewable energy development in remote parts of the state. It is already serving 11 renewable energy projects. 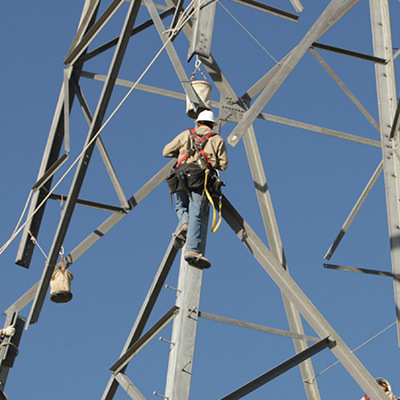 PacifiCorp plans to invest $6 billion in the Energy Gateway project, a proposal to add approximately 2,000 miles of new high-voltage transmission lines in the western U.S. Several segments have already been placed in service. We expect to complete others over the next several years. BHE U.S. 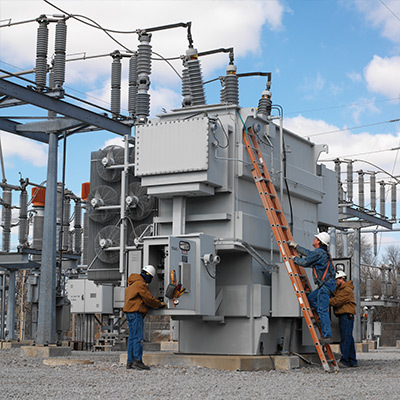 Transmission's joint ventures have $3.2 billion of transmission assets in operation or under construction in Texas and Kansas. BHE U.S. 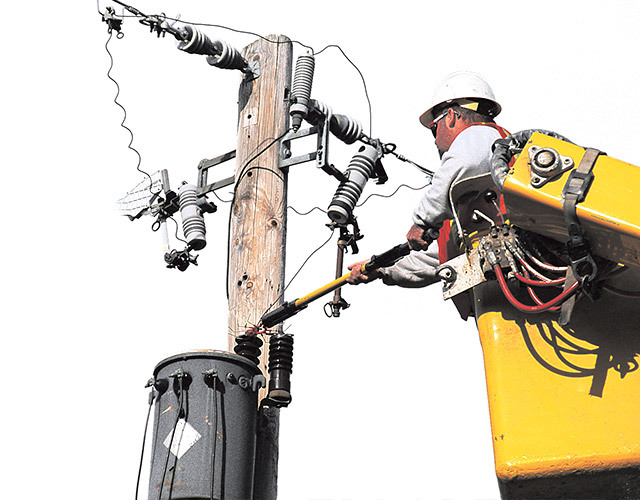 Transmission and our strategic partners also have been chosen to build and own a new transmission line in California.